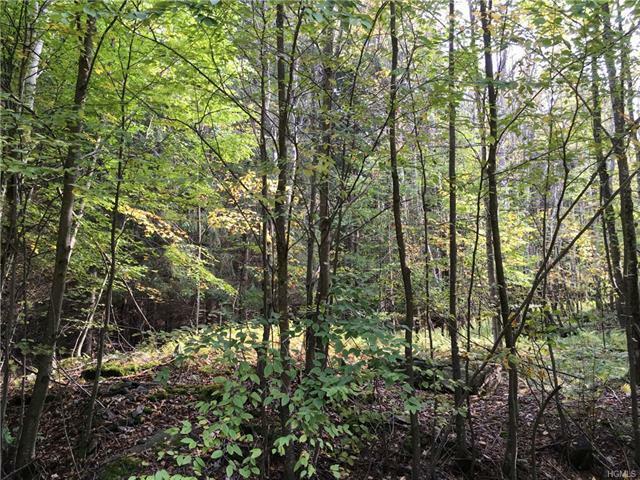 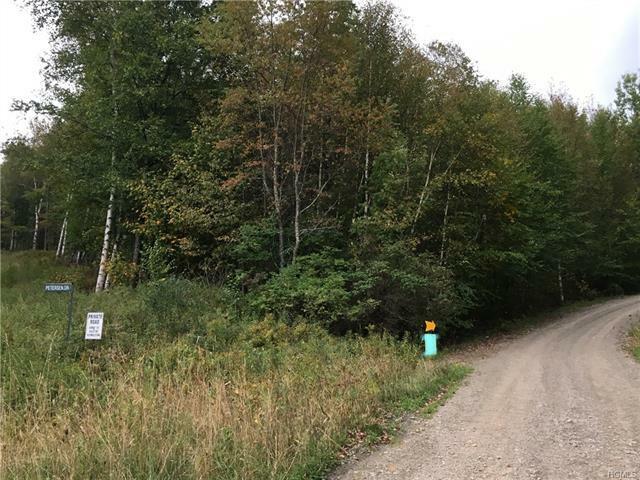 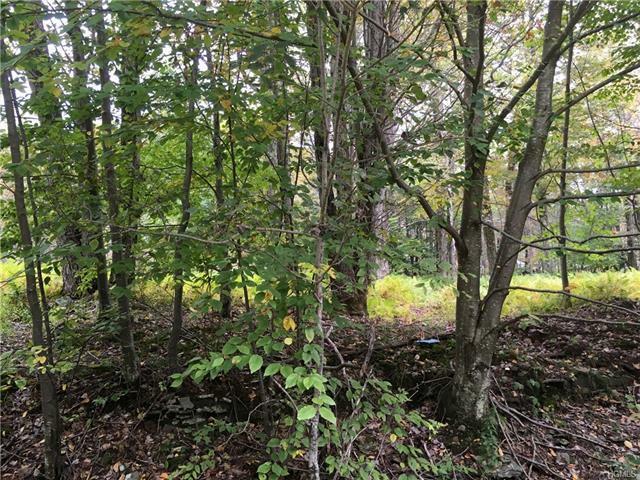 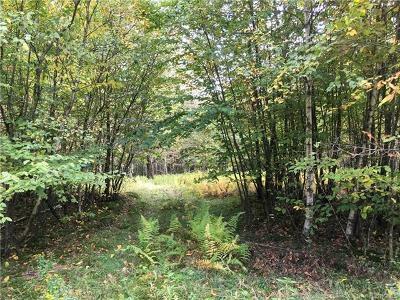 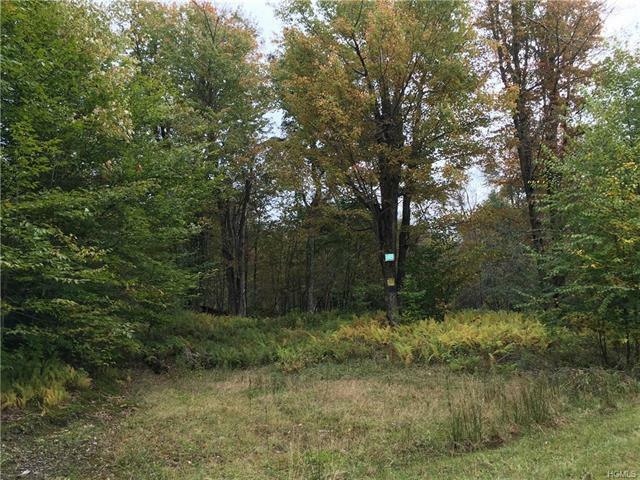 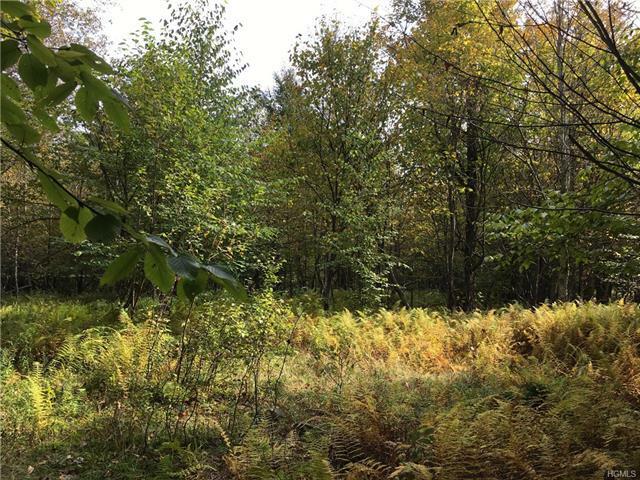 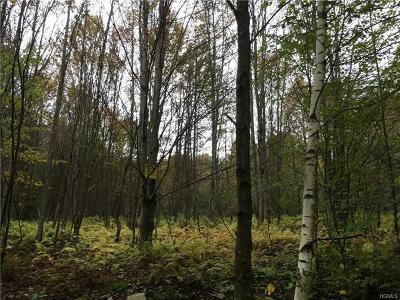 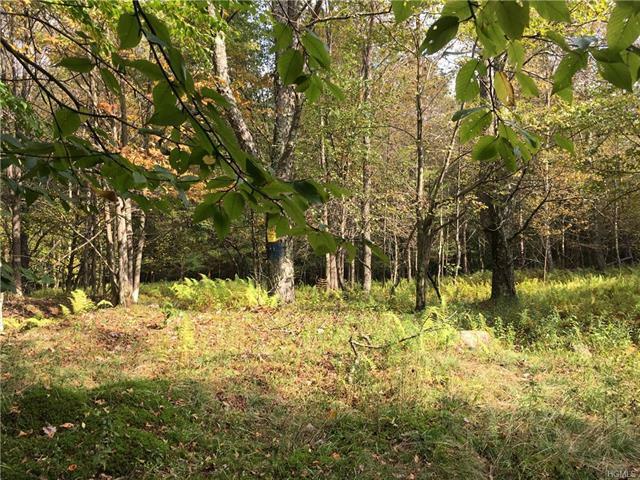 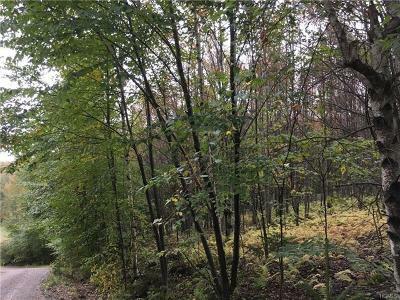 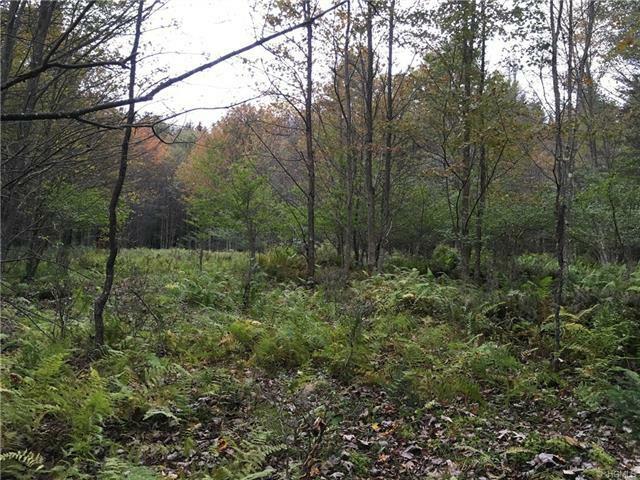 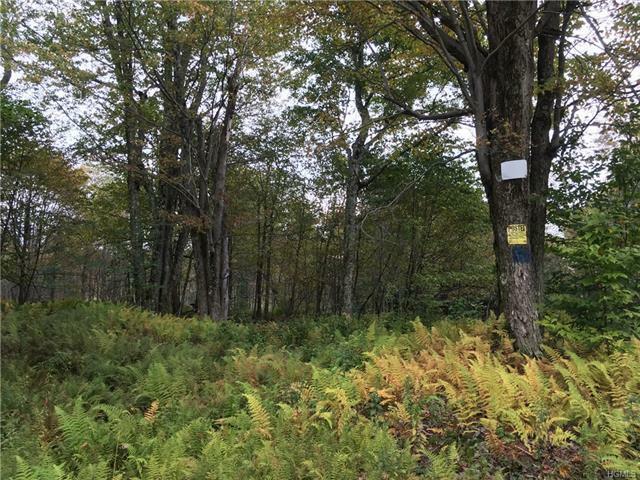 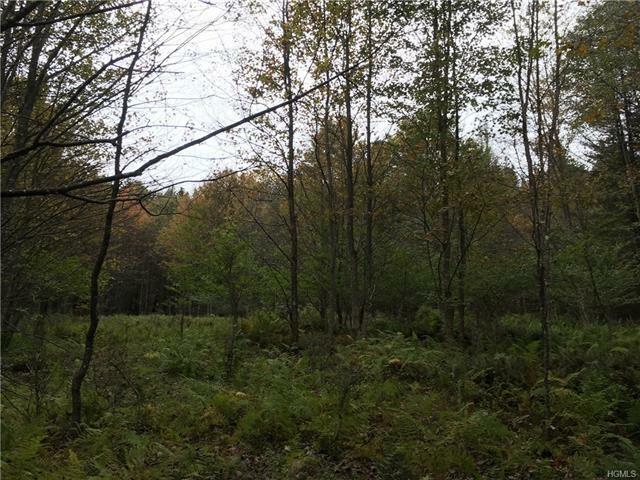 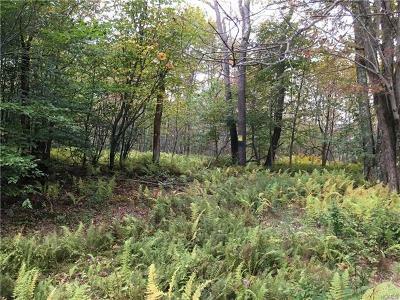 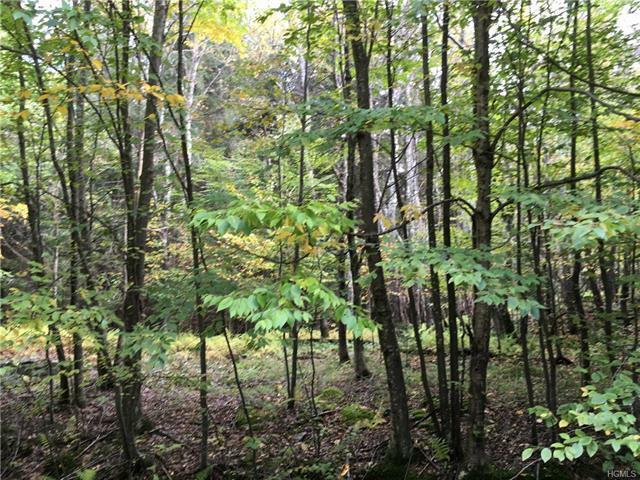 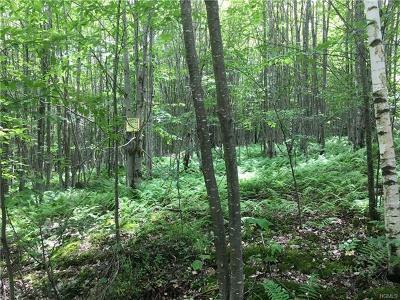 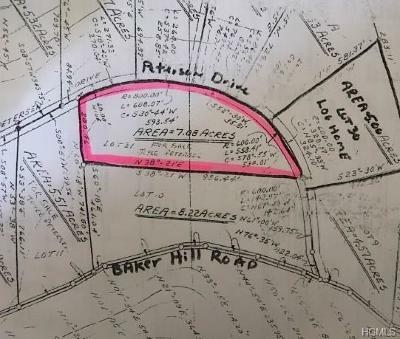 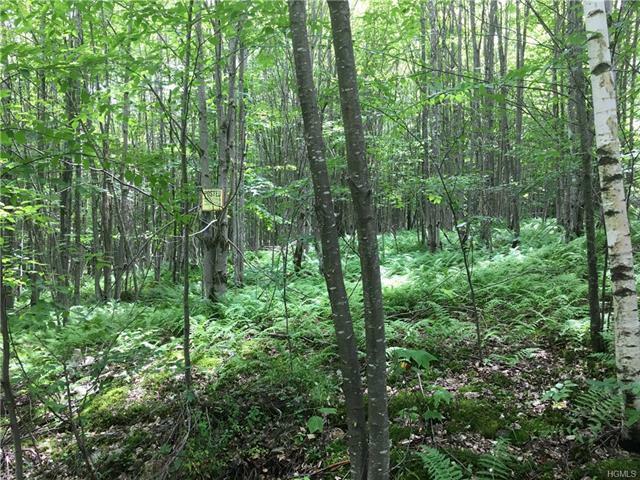 Seven acre wooded building lot set in the wooded mountains near Horton. Just a mile from state land and near a lake. Partially cleared (now overgrown); and a successful perc test was done several years ago. Private right-of-way dirt road. 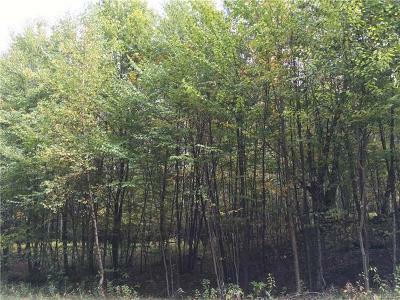 Lot is mostly level with some sloping. There is said to be a seasonal view at the high point of the property in the back of the lot.